LET’s Get Your School in the spotlight! Spread the warm and fuzzy to the rest of your community by getting coverage in your local media! 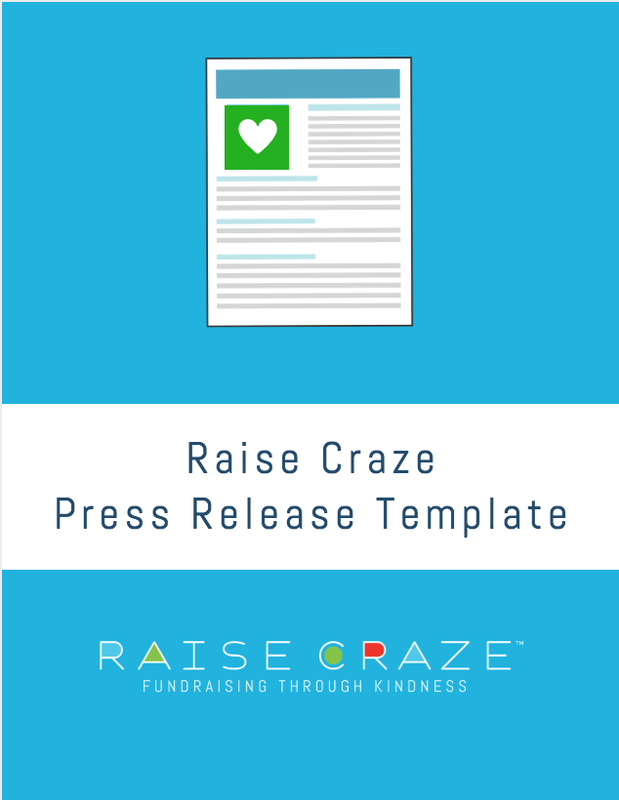 We’ve compiled a list of tips and tricks as well as a Press Release template. This should make your outreach efforts a total breeze! Want to see what others have done? Check out our In The News page.